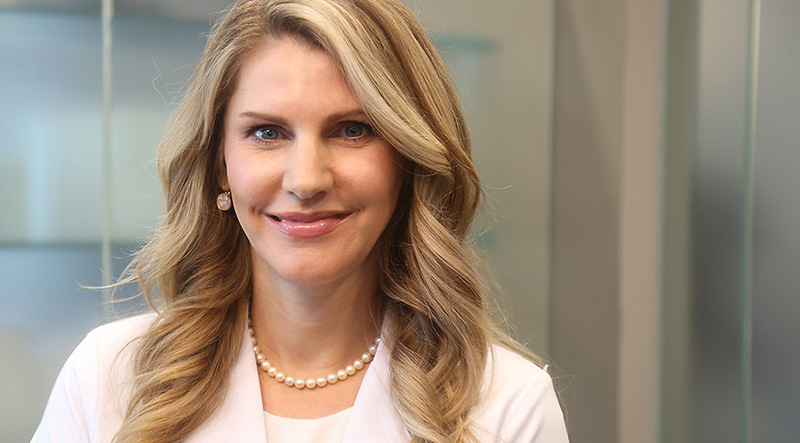 is a board-certified dermatologist and associate professor of dermatology. She has focused the last decade of her research and clinical efforts on prevention and treatment of high-risk skin cancer in solid-organ transplant patients. She is also the director of the cosmetic dermatology clinic and an expert of the aging skin. She is a member of numerous national and international organizations, committees and boards that are devoted to education, prevention and treatment of skin cancer. She is the author of many peer-reviewed articles and book chapters in this field. Dr. Olasz Harken has extensive knowledge in photobiology and sun protection. 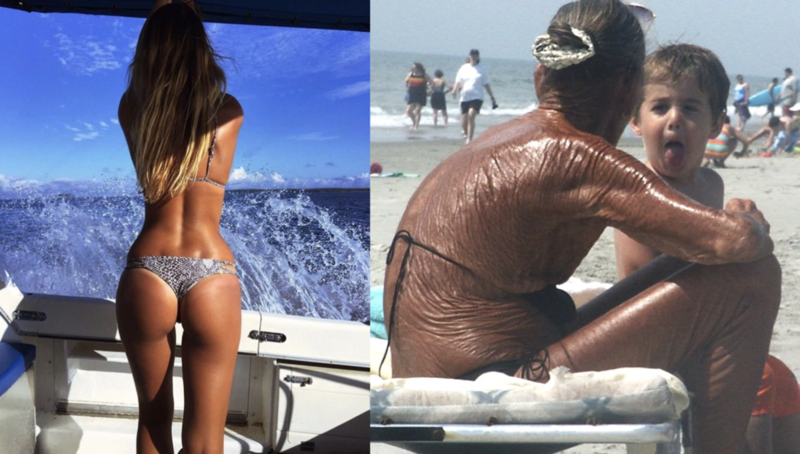 Her strong belief in the importance of sun protection in the prevention of skin cancer and early skin aging motivated her to start Harken Derm.